How Can I Get Express Entry To Canada? People wanting to immigrate to Canada quickly must now undergo new government restrictions. 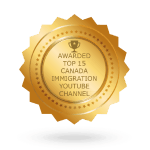 The Canadian immigration authorities launched their new immigration program in 2015, and the changes apply to those who wish to apply for permanent residence under the Federal Skilled Worker Category, the Federal Skilled Trades Category, or the Canadian Experience Class. What was once called Expression of Interest will now be known as Express Entry. How does the new Express Entry immigration system work? Prospective applicants should be aware of the strict evaluation procedure. In order to qualify, an individual must answer a series of pre-set questions pertaining to their professional and educational background, as well as information regarding what language(s) they speak and so forth. Based on this, they will be given a score under the Comprehensive Ranking System (CRS). 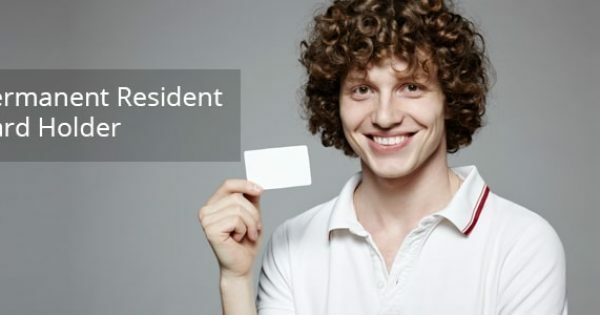 There is no pass mark for the CRS, however registrants will be ranked against each other in the pool, and only the highest ranking candidates will be invited to apply for permanent residence. Upon completing the initial screening questionnaire, an applicant’s skills are matched with respective positions in Canada’s provinces and territories. 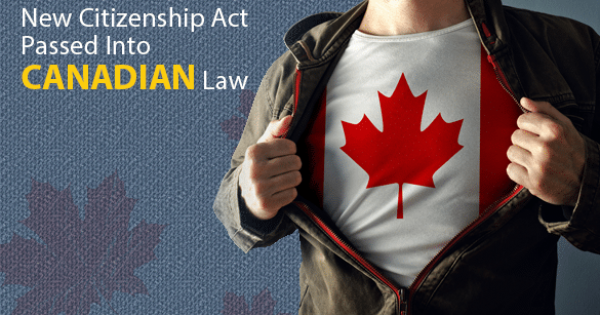 There are currently three federal immigration programs that cater to the new Express Entry guidelines, and these are the Federal Skilled Worker Program, the Federal Skilled Trades Program, and the Canadian Experience Class. 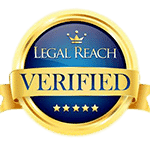 Each of these programs has a specific set of criteria and guidelines required to be met by skilled foreign nationals. Making it past this phase gives one access to the Express Entry pool. The Comprehensive Ranking System is the points-based segment of the program that ranks applicants according to their questionnaire answers. The Express Entry system was designed to create a detailed and individualized profile of every person, and those who earn the highest number of points are chosen by the CIC. Due to the sheer number of immigrants looking for work in the country, these so-called pool draws occur on a regular basis. 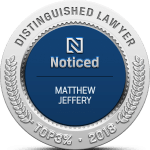 Every applicant has the potential to earn a grand total of 1,200 points; the formula is subdivided into four categories (skills and experience factors, spouse or common-law factors, skills transferability, and points assigned with regards to prior job offers). Successful registrants who have been given an Invitation to Apply (ITA) have the ability to legally immigrate into Canada and receive a valid permanent resident visa within six months of applying through the Express Entry program. This is a considerably shorter time frame than the one enforced by the old system, and is thus incredibly beneficial for both employees and employers. 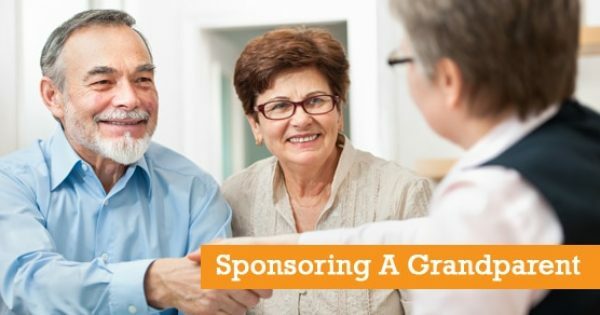 How Can I Sponsor My Grandparent?